Planning a company holiday party can become overwhelming if you overly concern yourself with trying to please everyone. It’s important to keep the purpose of the event at the forefront of your mind at all times, it’s to celebrate with and show appreciation for your employees and their hard work. 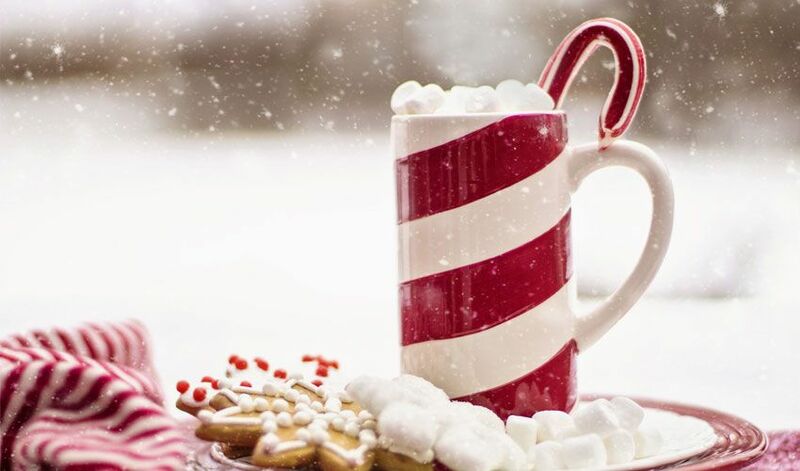 The upcoming holiday season always brings with it an assortment of potential HR headaches (think vacation schedules, alcohol at the holiday party, the list goes on…). But before we even get into November, Halloween presents its own set of pitfalls and concerns that can make HR professionals cringe. So if you already have a Halloween party on the office calendar this year, here are a few HR-approved tips that you might want to consider. Remind employees that even though it’s a Halloween party, they are still at a work function. Although the code of conduct may be more or less relaxed at your particular organization depending on your culture, they are still in the workplace. Make sure to send out an office-wide email with dress code and conduct expectations or information in advance. You can also reference your Employee Handbook to remind everyone they still have to abide by the organization’s policies. Provide employees with specific guidelines about costumes in advance. Again, this may depend a bit on your organizational culture, but whatever the restrictions are, make sure they fit with your policies on harassment, dress code, weapons, etc. If employees will be wearing costumes throughout the workday, make sure they can perform their basic work functions and still be productive. While this is particularly important for manufacturers who need to be worried about safety of their line employees, you also can’t type on a keyboard very well if your costume includes giant clawed hands. Take into consideration whether or not some employees may find certain Halloween decorations offensive. While you can’t predict if an employee is going to make a costume choice that is in poor taste (although you can do your best per Tip #1), you, the employer, can take steps to make sure that anything you are contributing to the celebration is well thought out. This is supposed to be fun (for everyone), not create a hostile work environment. Think about the timing of the event in advance and check with others about their schedules. If your business is going to have clients coming in for meetings (and again, know your culture), you may want to ask employees to refrain from changing into their costumes until after the last guest has left the office for the day. Timing may also impact whether or not alcohol is a factor, i.e., if it’s a luncheon during the workday, serving alcohol is out of the question. However, you’ll want to decide if employees will need to change back into regular clothes following the lunch hour festivities and make sure that’s communicated in advance. Consider a “Harvest” or “Fall” celebration instead. If you have significant concerns over a Halloween themed party and the complications that costumes and decorations bring with them, maybe a Halloween party simply isn’t right for your workplace. There are still plenty of fun team building events or parties you can put on to celebrate the season without even mentioning Halloween. If your organization doesn’t have a big budget for Halloween, consider a simple pumpkin carving activity! This is also great for organizations in which time is an issue. Pumpkin carving can be an hour-long, end-of-day activity at 4:00pm. 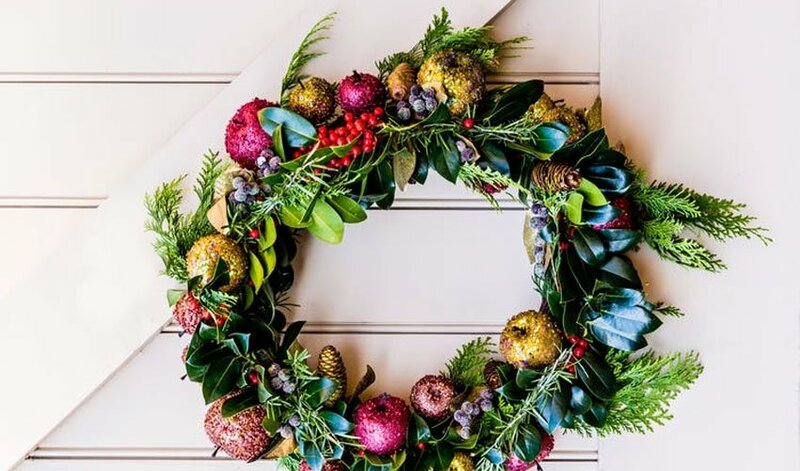 This is another great activity for the time-restrained yet festive organization. Have a jar filled with candy corn in a central location or at an HR employee’s desk and take guesses throughout the week on how many pieces of candy corn are in the jar. The winner takes home a $10 giftcard! Adults like candy too! 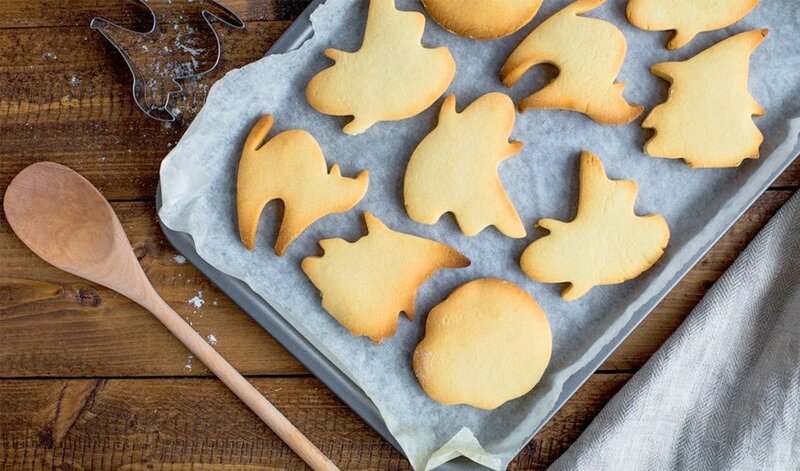 Encourage employees to bring in treats to share with one another. Employees can go office to office or cubicle to cubicle trick or treating! Not only does this result in a festive, fun activity but it promotes engagement and morale between employees. Happy Halloween from all of us at ERC and good luck! 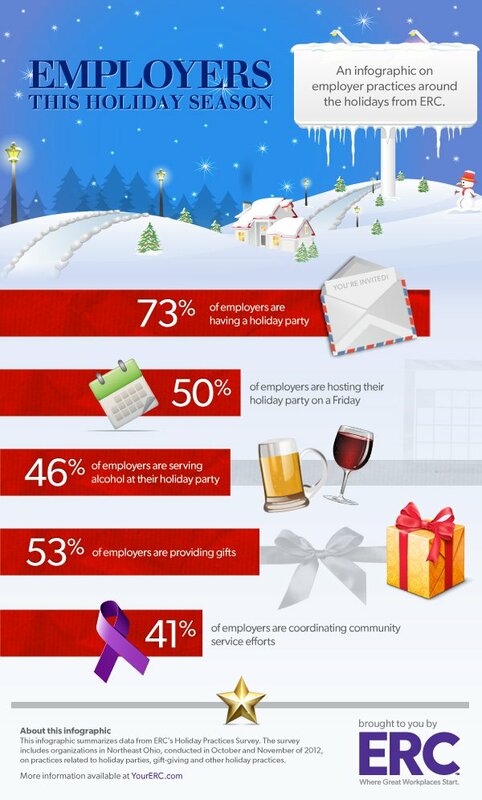 Most companies have a holiday party for their employees each year. 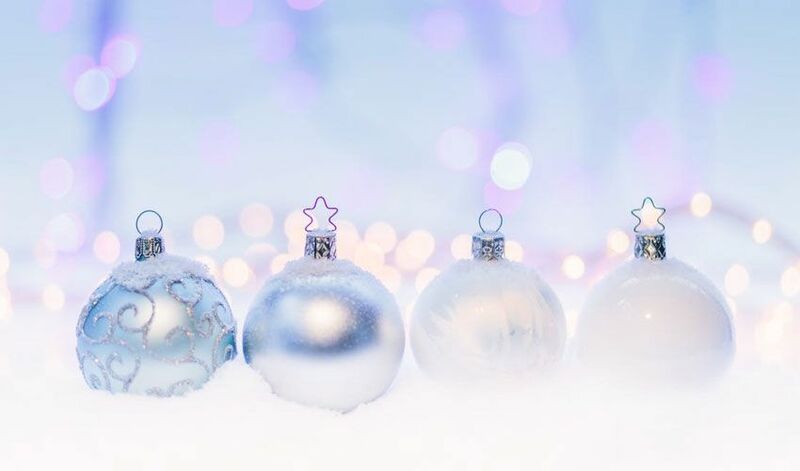 In our 2012 ERC Holiday Practices Survey, nearly three-quarters (73%) of 186 Northeast Ohio organizations surveyed are planning a holiday party for 2012 and the majority (66%) are budgeting the same or more than in 2011.